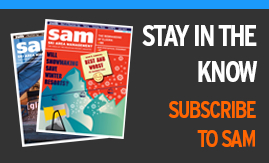 Get SAM Headline News delivered to your inbox. It's not just another email—it's industry news and special reports that matter to you, coming from the industry's trusted resource. Who Owns the Top of Lone Peak?